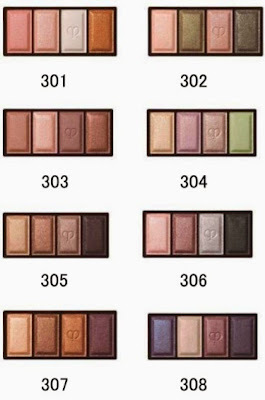 Here are more details of Cle de Peau's Autumn/Winter 2014 collection, La Beaute Celeste, which will be released on 21 August in Japan. 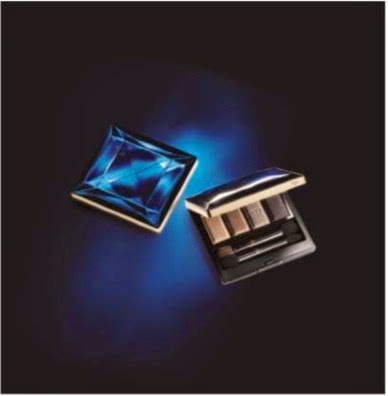 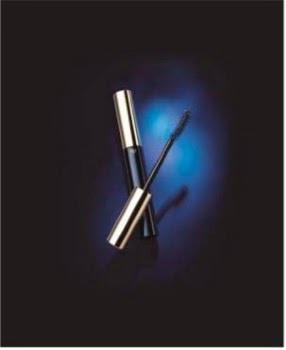 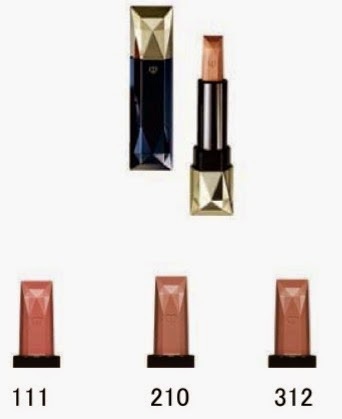 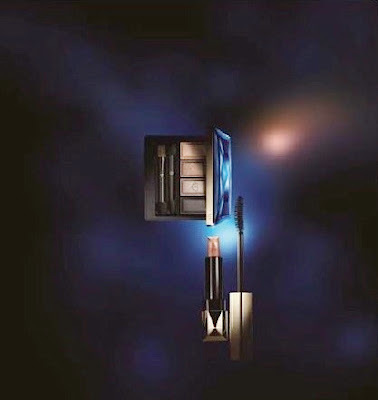 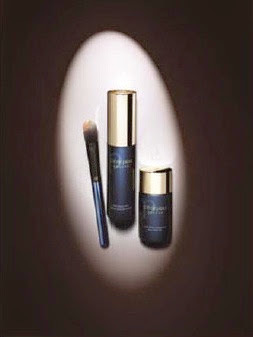 Cle de Peau will launch its new base makeup and brush line on 21 September in Japan. 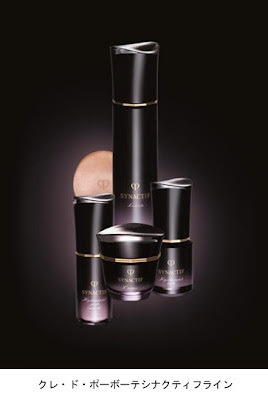 On 21 October comes the premium skincare range, Synactif, which includes Savon (soap, 10000yen), Lotion Hydratant (125ml, 20000yen), Hydratant Jour (day cream with SPF30 PA++++, 20g, 20000yen), Hydratant Jour Enriched, Hydratant Nuit (night cream, 40ml, 25000yen) and Creme (40g, 120000yen).